Pinterest- a social network which allows users to pin photos they want to remember on to virtual pinboards – has proved amazingly successful. It was the fastest growing social network in 2014 and the second largest driver of web traffic after Facebook. 88% of those who pin have purchased a product that they have pinned. These are impressive statistics, but the social media platform is even more exciting when it is considered in relation to the wedding industry. Most Pinterest users fit into the wedding industry’s prime target audience: over 80% of users are female and the most well represented age group is 25-34 year olds. Moreover, two fifths of brides use Pinterest in the wedding planning process and many young women start pinning pictures onto wedding related boards before they are even engaged. If you are not a regular pinner, you might not understand why Pinterest is so popular in the wedding industry. 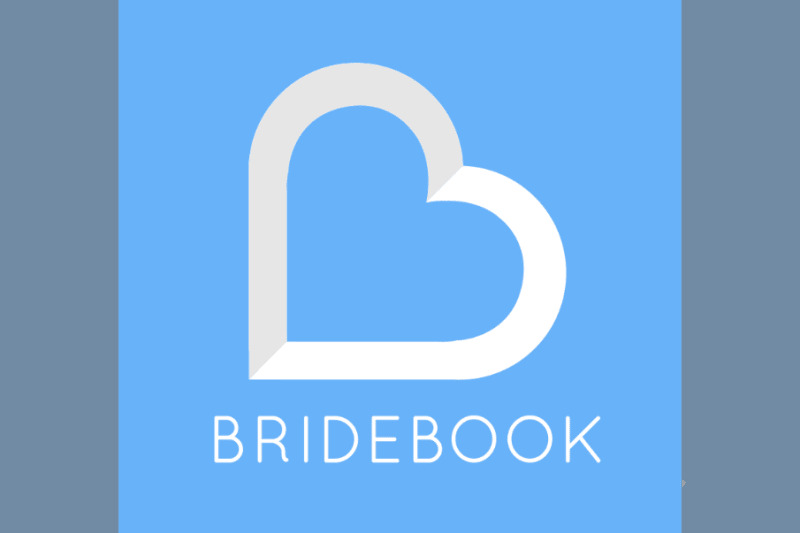 As the flurry of wedding magazines, photos and images on Bridebook’s website demonstrate, the industry is highly visual. The Pinterest’s virtual pinboards allow brides to capture their dream wedding in pictures by collecting photos from a wide range of websites. If they click on any photo, they will be taken back to the original website, so they can easily go on to find out more information about the supplier. Ensure that your business page is set up properly. Choose the same photo as your profile picture across all your social media accounts so that your brand is easily recognisable. Be sure to fill in the About You and Website sections so that couples can easily access your information and go to your site. Link your profile with as many of your other social media accounts as possible (Twitter, Instagram, Google+) so you can advertise all your credentials. Set up your pinboards carefully. Think about the search terms brides are likely to use (e.g. wedding dresses, vintage weddings…) and use these as titles. Seasonal titles (Inspiration for Christmas Weddings) can also help to keep your page fresh. Upload the best and most interesting photos that you have to Pinterest. Remember that anyone who clicks on a photo will get redirected to your website. Adding comments and hashtags at the bottom of your picture can really help to boost their views. 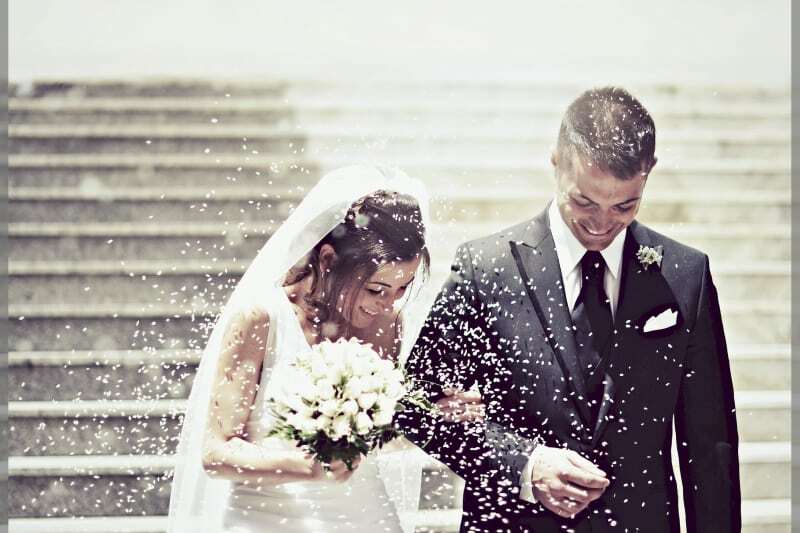 Given the plethora of wedding photos available, think about what you could say to differentiate your photos. Fill two needs with one deed. Whenever you add a photo to Pinterest, remember to send it out on your other social media outlets too (and upload it to your Bridebook profile while you are at it- profiles with over 5 photos get 50% more views). Don’t pin 500 photos one day, but then ignore your Pinterest account for 1 month. Instead try to put 10 minutes aside each day for pinning any photos which you like. This will keep your followers intrigued and make them want to see what is coming next. Pinterest is a social medium. Interact with those who repin your photos- say that you are really pleased to see that they like your photos. Write messages on photos you pin on your board explaining why you like them. Ensure that a Pin It and a Follow Me button are included on your website so that anyone who visits it can pin photos onto their own wedding boards. Collaborate with other suppliers you frequently work with by setting up a group pinboard. This way you can support each other’s efforts and you both get twice the publicity. Monitoring what is successful is key to designing your marketing plan. As a first, very simple step, check to see who is following you, what boards interest them most and which photos they tend to repin or ‘like’. Monitor traffic on your website, check to see how much traffic is being redirected from Pinterest. Have a look at how to maximise email marketing here!